COLUMBIA, SC (WIS) - The tragic death of Samantha Josephson, a student at the University of South Carolina, is sparking action in Five Points. 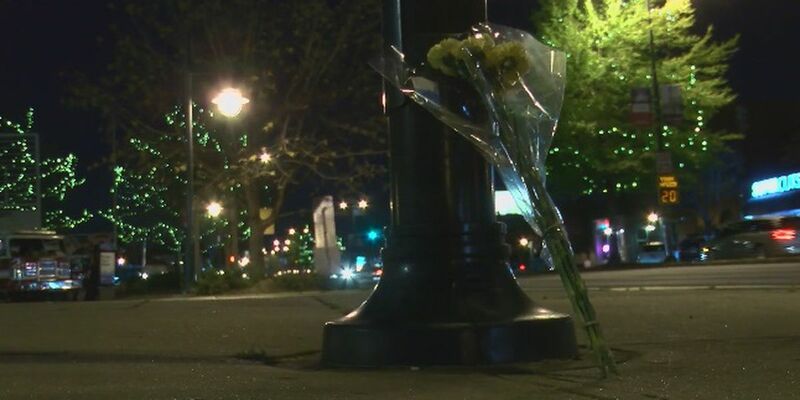 A joint meeting was held Tuesday night with Columbia City Council Member Moe Baddourah and the city’s police chief, Skip Holbrook, allowing community members to come forward with their own ideas about improving safety. Back in March, the 21-year-old student from New Jersey was out with friends in Five Points when police said she mistakenly got into the wrong car, thinking it was her Uber driver. Josephson’s body was found several hours later that same day in Clarendon County. Nathaniel Rowland, 24, has since been charged with her kidnapping and murder. During Tuesday night’s meeting, community members got the chance to voice their own concerns about safety in the Five Points area and city leaders said hearing from the public is part of the process to make some necessary changes. “There’s a lot of public safety issues that touch Five Points, whether it’s into the university campus or into the neighborhoods and there’s lots of different opinions and narratives that are out there, especially after the recent tragedy we had. So, I think this was important to answer any questions that might come up, but also be able to share our narrative about what we’ve seen,” said Chief Holbrook. City leaders behind Tuesday night’s meeting said they also want ride-sharing companies and the University of South Carolina to be a part of the conversation. “From my perspective on what we have seen from our rideshare partners is that they’ve been just as moved and affected by these recent tragic events. They’re very open to doing everything in their power to improve safety and being good partners, good civic partners, as well,” said Chief Holbrook. Chief Holbrook said the city is already finalizing plans to add more camera technology to Five Points. Councilman Baddourah said city council is looking into adding another safe pickup and drop-off points for anyone using a ride-sharing service in the Five Points area.